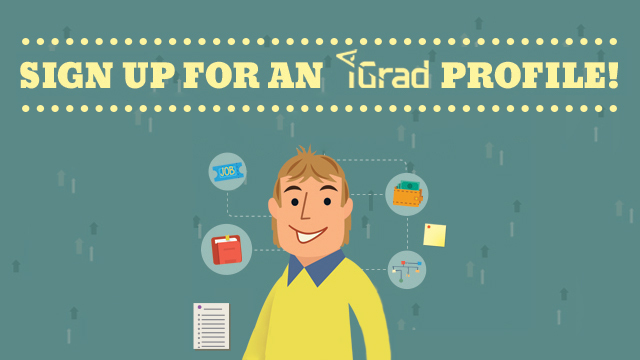 iGrad helps you manage your finances. Financial aid is monetary assistance for the cost of attending college that comes from a source other than the student and their family. Scholarships, grants, loans and the Federal Work-Study Program are all considered to be types of financial aid. Before you are considered for financial aid at JCCC, you must complete the admission checklist and be an admitted student to JCCC. If you have not enrolled in at least a one-credit-hour class during the past two years at JCCC, you will need to complete a new admission application. 1) Understand the JCCC Terms and Conditions for receiving Federal Student Aid. 2) Check the Financial Aid calendar for priority deadlines and other important dates. 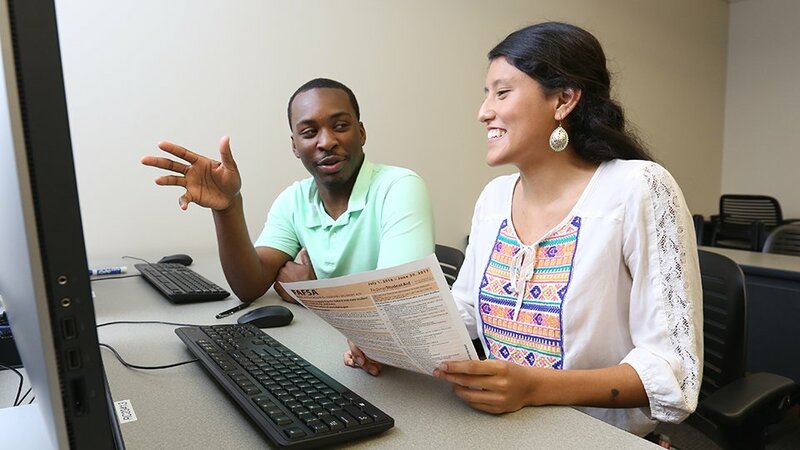 3) Complete the Free Application for Federal Student Aid (FAFSA). Need help with the FAFSA? This video shows you 7 Easy Steps to the FAFSA. JCCC also offers free in-person assistance with the FAFSA during our office hours and during special events throughout the year. 4) Apply for JCCC scholarships. 5) Follow up on your application. After you apply, the federal processor will send you a copy of your Student Aid Report (SAR). If you do not receive your SAR within two to three weeks, contact them at 1-800-4-FEDAID. Once we receive your SAR, you will receive an email delivered to your stumail account from our office outlining your next steps. 6) Check the status of your financial aid requirements. Make sure you have everything completed for your file to be awarded. Log in to MyJCCC by entering your JCCC username and password. Select the "My Financial Aid" tab. Select the appropriate aid year then "Submit." To check your satisfactory academic progress status, follow steps 1-2 above, then select the "Satisfactory Academic Progress" link. If you are selected for verification, there may be additional documentation required. Once all requirements are complete, your account will be reviewed for awarding. New aid year awarding for the next fall begins in mid-April. Please continue to monitor your student email account for notifications from our office. For a detailed guide on the process, please see our Financial Aid Process Checklist (PDF). If you are receiving financial aid at another school for the current aid year, cancel all financial aid from that previous school. The school must notify us by email that your aid has been canceled. Make a correction to your FAFSA online to add the JCCC Title IV school code, which is 008244. If you are adding the JCCC school code online, you must have your FSA ID. Check your requirements and your student email often to verify what other items are needed for your file. You will be sent another email when you are awarded financial aid. Notify your lender/loan holder — if you have already borrowed student loans — that you are transferring to JCCC. Contact the financial aid office at the school you are leaving to identify if anything else is required to close out your file. If you or an immediate family member has unusual circumstances that affect your financial situation, you may qualify for a special circumstances appeal. Below are examples of these appeals. Contact us if you have experienced one or more of the circumstances listed above to discuss your options.